Can you escape the outbreak? 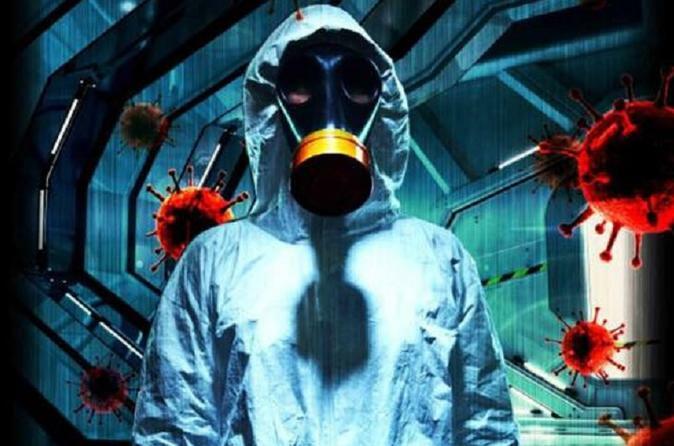 During this challenging 60-minute escape game, solve puzzles, crack codes, and try to make it out of the lab before your whole team is infected with a deadly virus! Find the cure and make it out alive to win this escape room. Select your preferred time to tackle this very challenging escape room. Arrive 15 minutes prior to your start time at Mastermind Escape Games, located at 5825 Glenridge Drive. Then, receive a short orientation about the general rules in an escape room and the background story for your mission from the friendly and accommodating staff. Go into the professionally designed room and begin trying to find the cure as your 60 minutes begin to count down. You and your friends are on an educational tour of the CDC. While walking around the lab, a deadly and experimental virus is accidentally released into the ventilation system. You and your team need to work together and try to find the cure before anyone becomes infected with this deadly virus! Solve puzzles, make connections between clues, and find the cure to escape and win!